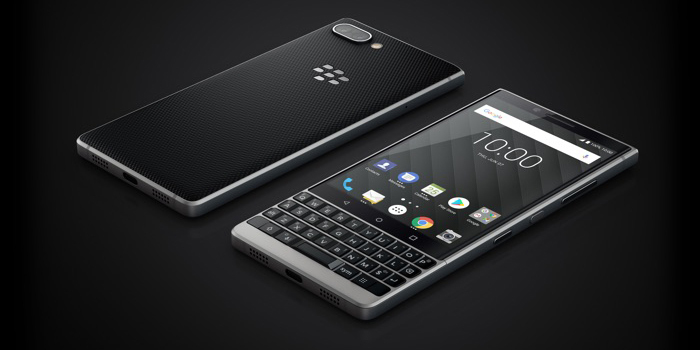 The BlackBerry KEY2 is currently receiving its first OTA update in the form of the Android security patch for July. The handset comes with the latest version of Android 8.1 Oreo pre-installed out of the box, which means the update will mostly be patching any vulnerabilities on Android. Besides the improvements to security, the only notable change is the removal of Wi-Fi calling from the KEY2, but we expect that feature will be added back in a future update. Before installing the OTA update, make sure your device battery is fully charged and that you are connected to a strong Wi-Fi network. Since OTA updates are pushed out on a staggered basis, it may not appear on your device immediately. You can try manually checking for the update by heading to Settings > Update on your KEY2.